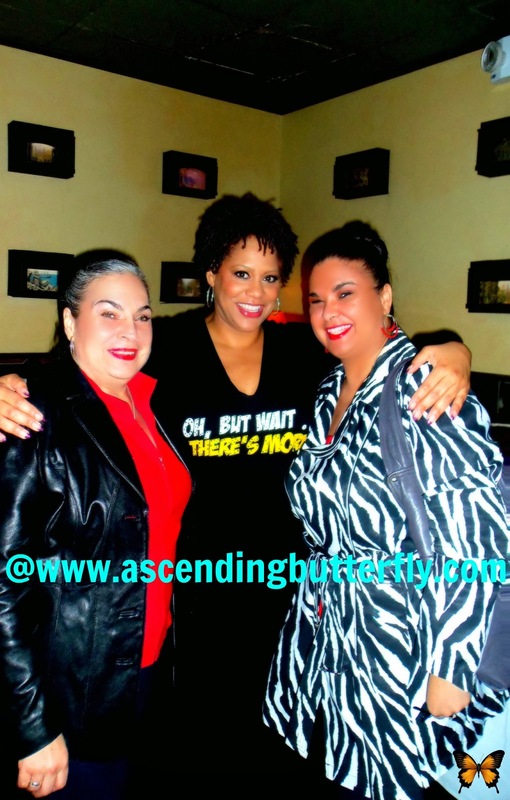 Ascending Butterfly: Wordless Wednesday: Check out the #Photo Highlights from @kimcoles show #ohbutwaittheresmore + Mama Butterfly's Birthday! 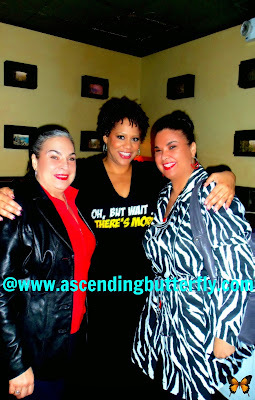 Wordless Wednesday: Check out the #Photo Highlights from @kimcoles show #ohbutwaittheresmore + Mama Butterfly's Birthday! Butterflies the day I keep it entirely Wordless on a Wordless Wednesday you should probably WORRY! I'm not good at the whole wordless thing which is probably what drove me to blogging in the first place! The reason there are words in this post are a good one. This is a tale of Twitter. And Twitter is what I do best, I'm sort of like the 'Tigger of Twitter' - and you know from Winnie The Pooh, that the wonderful thing about Tigger is that Tigger is a wonderful thing! Actress Kim Coles is one of the first 'celeb' followers on Ascending Butterfly, Kim and Dita Von Teese are the two first celebs to really get me! With Kim I share a love of inspiring others and much like Wendy Williams says often 'she's like my best friend in my head'. Kim put out the call on twitter that she was hosting a contest to win tickets to her one woman show while the show was here in New York City, and I entered and won! I couldn't have possibly been more excited. One of the things that always excites me about Blogging Conferences is finally meeting the bloggers I've spoken to only virtually for so many years in person. And that is the same excitement and enthusiasm I felt at heading off to see Kim's show. 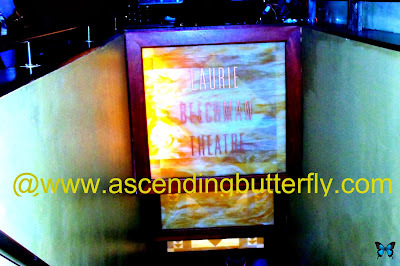 In fact that night was My Mom, Mama Butterfly's Birthday so we headed off to the West Bank Cafe's Laurie Beechman Theatre together to check out the show and celebrate mom's birthday! (I highly recommend ordering the bottle of Prosecco and the Fried Calamari). Left: Me! 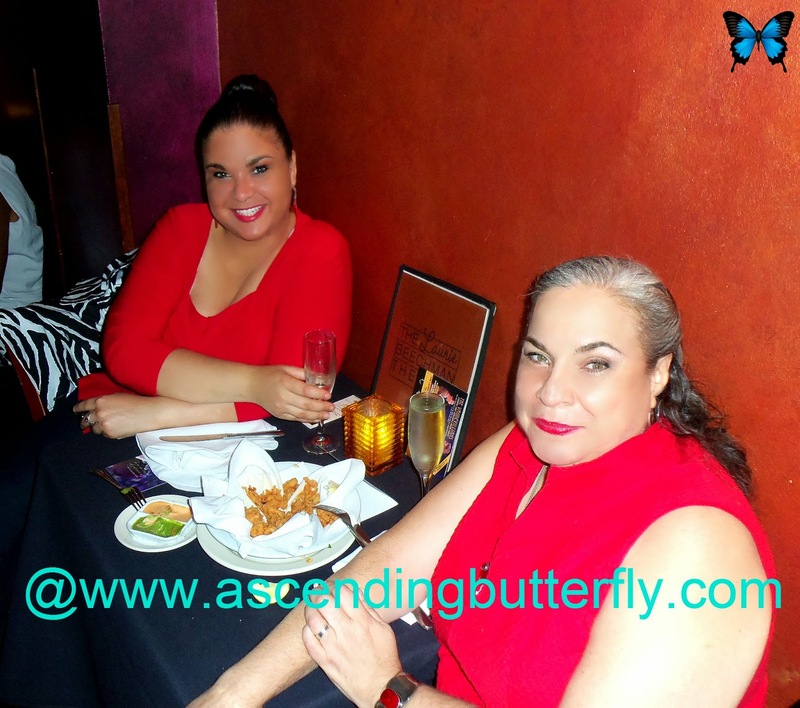 Ascending Butterfly (the red top I am wearing is by Igigi!) and Right: My mom, Mama Butterfly, Happy Birthday Mom! That's Better! 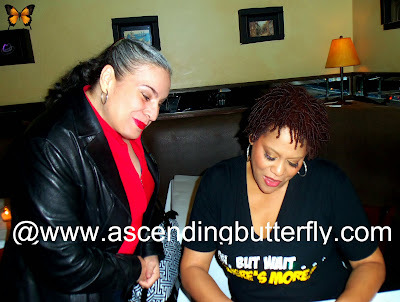 Left: My Mom, 'Mama Butterfly' and Right: Actress Kim Coles signing an autograph! 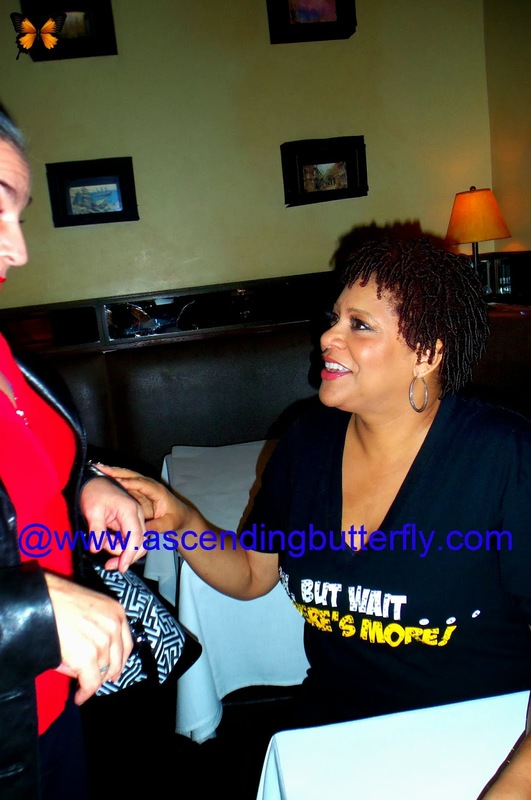 Most of you probably best remember Kim Coles from the hit television series 'Living Single' that featured an amazing ensemble cast. Her character 'Synclair James-Jones' was sweet and naive and the popularity the show gained brought Kim the Actress fame and success, but like every life journey she has had many challenges along the way, her one-woman show 'Oh Wait, But There's More!" chronicles the arc of her performing career from it's start to where she is today. It's very raw, honest and powerful, her innate sense of humor and good nature shines through all the way. And the meet and greet after was amazing. If a picture is worth a thousand words, these to me are absolutely priceless. It was fantastic to finally meet a 'virtual friend' in person, but the show itself was wildly inspirational and motivational for me and getting the chance to share it with Mama Butterfly on her birthday was literally and figuratively 'the icing on the cake'! Even on what was supposed to just be a night out to 'just be' I found myself inspired and learning lessons! 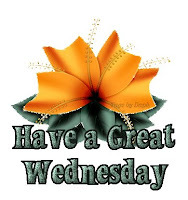 Another awesome day to be grateful for. Butterflies if there was a one-woman show (and of course for our male butterflies - a one man show) about your life, What would the title be? Mine? Ascending Butterfly of course! I'm on an upwards journey! I love her! Great post and beautiful photos! @The Digital Latina - Kim is definitely good peeps! Great pic. 's .Happy belated B-day to your mom. Looks like you had a lovely time. 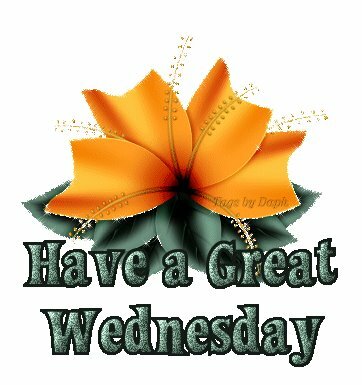 I'm a big fan of Kim Cole hope her show really blow 's up. How awesome. I know you share a connection with Kim so how cool to see her in real life. And to share it on your moms birthday. Happy Birthday Mama Butterfly!! looks like a perfect way to celebrate!